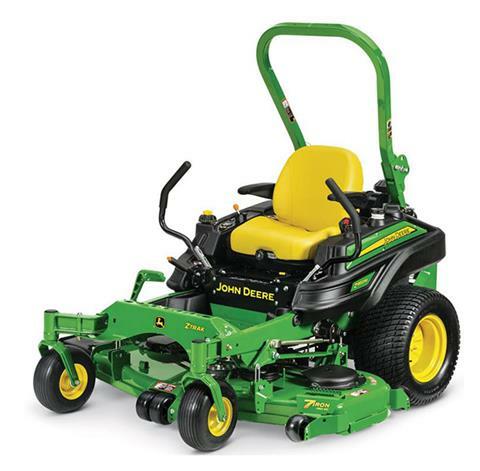 It starts with the Z900 E Series, a mower that perfectly balances performance and value. It gives you the essential features – including excellent weight distribution, professional grade seats, and a mow-all-day fuel tank – at a price that’s essentially ideal. Available Mulch On Demand™ deck .